Spare the Air Resource Teams are an innovative program of the Bay Area Air Quality Management District. Resource Teams are a cross sector collaboration of people who work in business, government, and non-profit organizations. Resource Teams work together on projects that improve local air quality. Idle Free Bay Area is a current project of several of the Resources Teams. 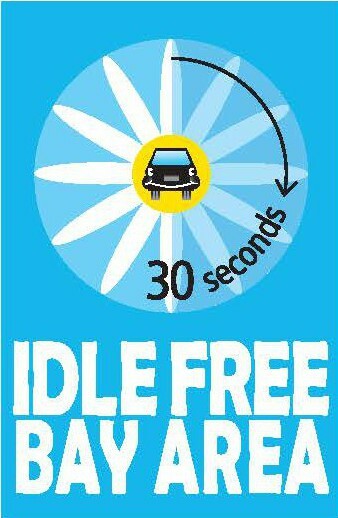 To find out how you can join a Resource Team and the Idle Free Bay Area campaign, fill out the form below.